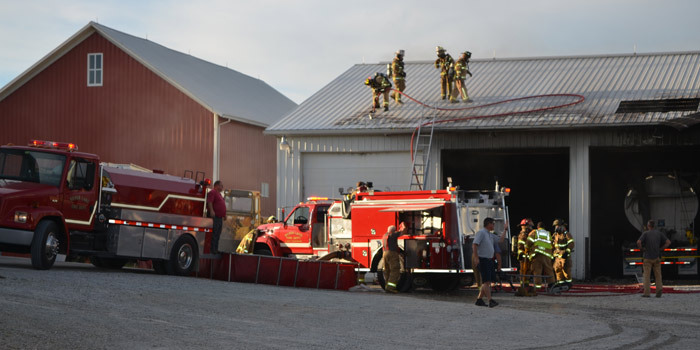 MILFORD — Emergency personnel are currently responding to a corn field fire located at 512 E CR 1300N, Milford. 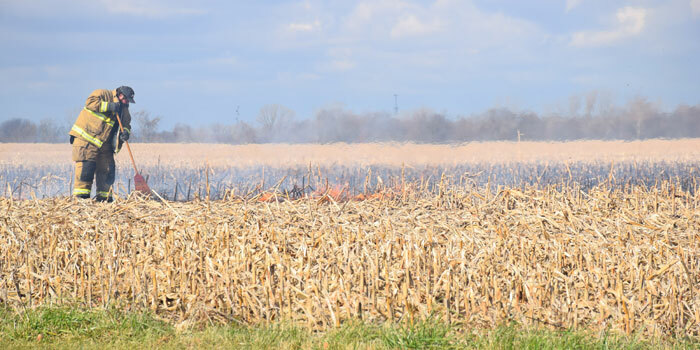 Milford Fire Department is fighting the blaze that started on the west end of the cornfield, quickly spreading east with high winds. 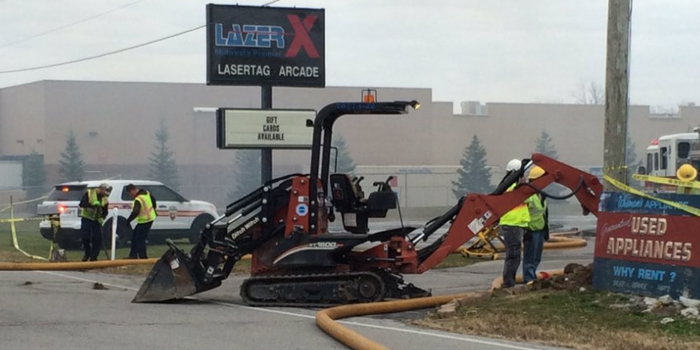 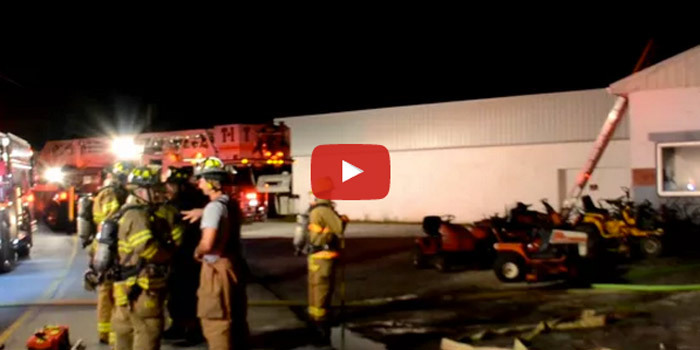 FORT WAYNE — Fire crews battled a structure fire at Lazer X on Fernhill Avenue, just south of the Glenbrook Square Mall, early Thursday. 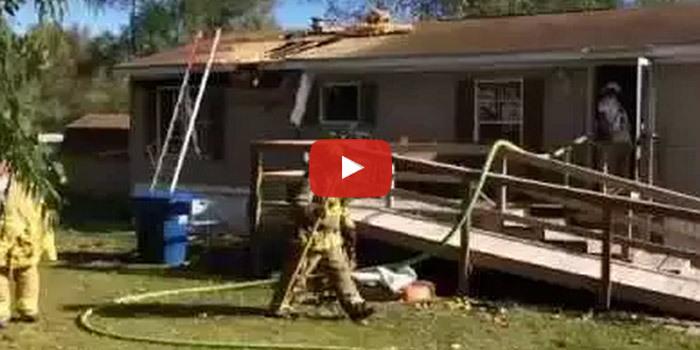 BURKET — Mentone EMS and Burket Fire Department have been called to a reported house fire near 308 S. West St., Burket. 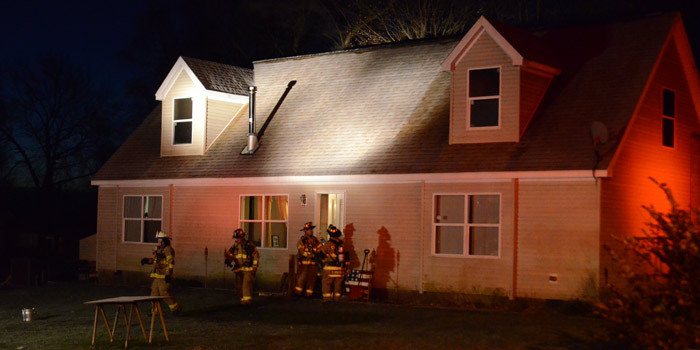 MILFORD — Milford Fire Department is currently responding to a reported electrical fire at 312 E. Fourth St., Milford. 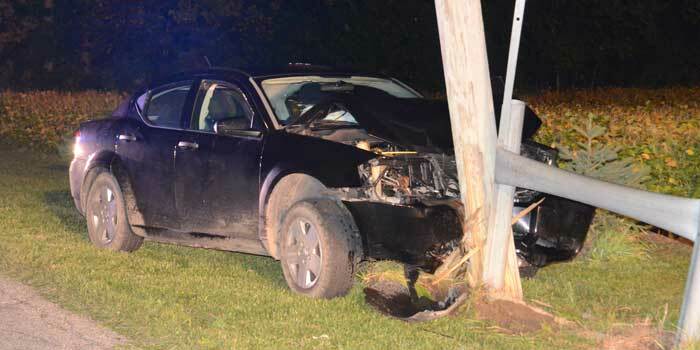 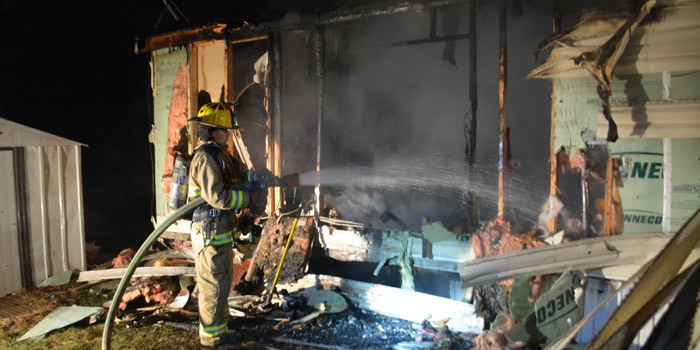 WARSAW — Warsaw Fire Department, Winona Lake Fire Department, Warsaw Police Department and Lutheran EMS were called around 5:45 a.m. this morning, Sunday, Nov. 1, to the scene of a fire at Shamrock Mobile Home Community, near Lake City Highway, Warsaw. 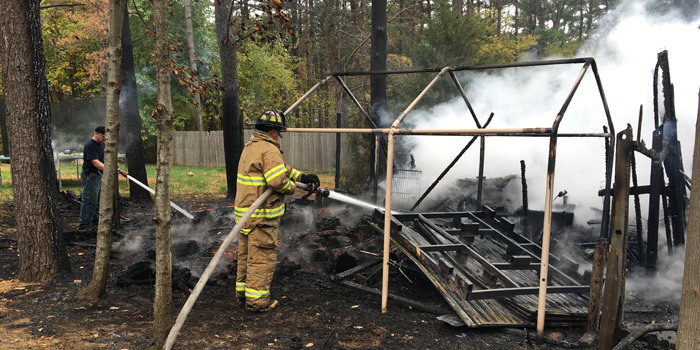 WARSAW — The early morning fire today, Tuesday, Oct. 13, left the Kirk Beckham family with only the clothes on their backs. 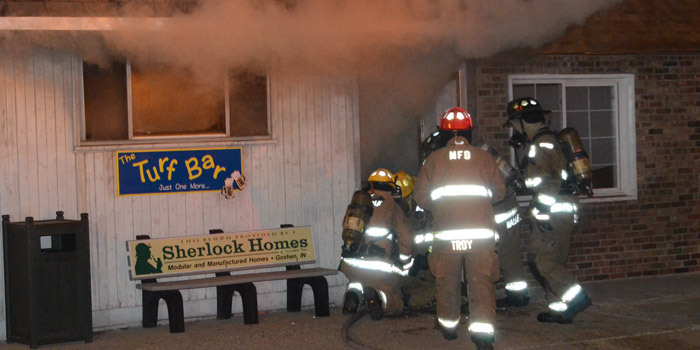 MILFORD — The early morning fire on Thursday, Oct. 8, downtown Milford, has closed one business and temporarily closed another. 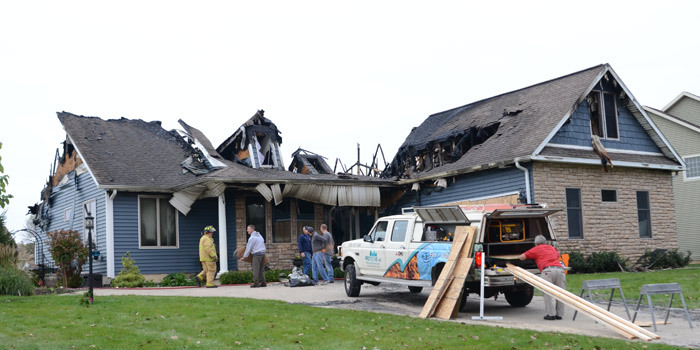 WARSAW — Warsaw Fire Department and Winona Lake Fire Department responded to a fire around 4:10 p.m. today, Sunday, Sept. 20 at 405 Wexford Place, Warsaw.